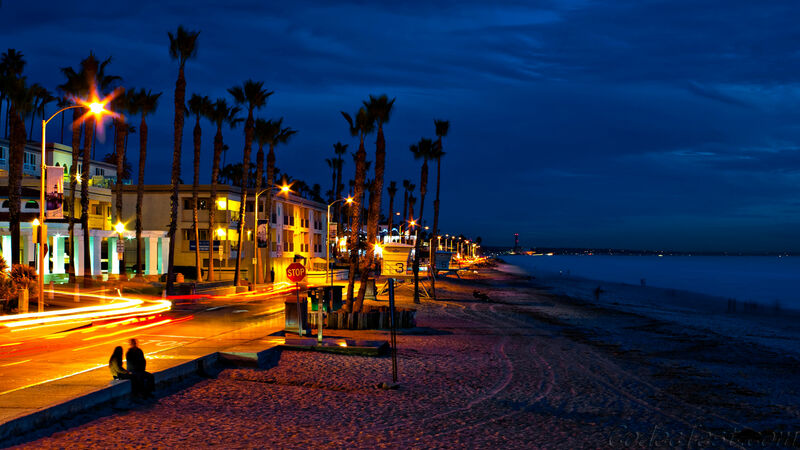 Sunset Beach is a Huntington Beach beachfront community in Orange County, California. It was established on September 8, 1904 and developed as a result of the 1920 discovery of oil in the Huntington Beach Oil Field. The census-designated place of Sunset Beach and its population of 971 as of the 2010 census was annexed by Huntington Beach in 2011. The elevation is 5.3 feet above sea level and the community is stretched out along Pacific Coast Highway bracketed by the ocean and Huntington Harbour. Sunset Beach was established in 1905 and developed as a result of the 1920 discovery of oil in the Huntington Beach Oil Field. On August 2, 2010 the Huntington Beach city council, in a 5-2 vote, voted to annex Sunset Beach making the community a part of the much larger Huntington Beach. The annexation was to have officially begun in January 2011 but a group of residents filed suit on December 9, 2010 to stop the annexation due to new taxes that would be imposed on them once they become part of Huntington Beach. A hearing for a preliminary injunction was scheduled for January 19, 2011 in Orange County Superior Court. Huntington Beach officially annexed Sunset Beach in August 2011.